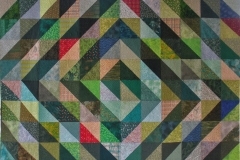 The following quilts were created by Miriam. Click on the photos below to see additional or enlarged photos. Quilt made for my niece and her fiance as a wedding gift. 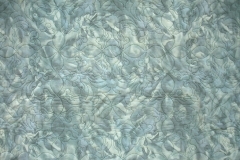 It was quilted with an all over design by Anne Bright. Quilt made for my 15 year old nephew whose favourite colour is green. 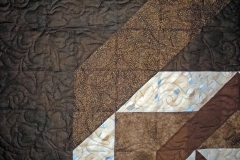 Quilted with Anne Bright's Sticky Buns, whose circular forms nicely offsets the straight lines of the piecing. 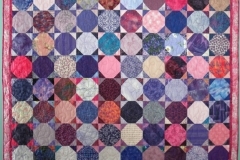 Quilt made by grabbing the next piece of fabric from a bag without judgement. 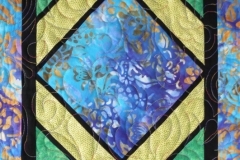 Point to point design in outside border, and repeating pattern used all over the inside of the quilt. Quilt made through Wine Country 2012 Mystery with Border Creek Station Pattern Company Romance pattern. 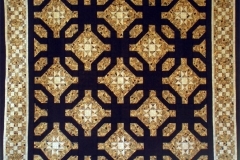 The quilt was densely custom quilted. Quilt made for my 12-year old niece from the design she drew out for the quilt she wanted. 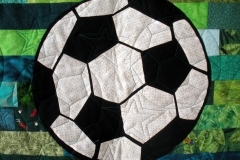 It was quilted with an all over design of soccer balls and stars. 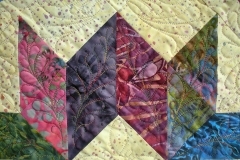 Quilt made from a kit bought at Heart and Sole in Grand Forks, and custom quilted with feather designs, as a demo quilt. Quilt made for a niece, quilted all over with a cats paw design. 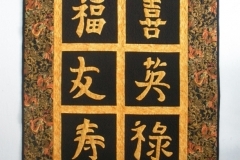 Oriental character wall hanging made for my son. Characters were hand appliqued. 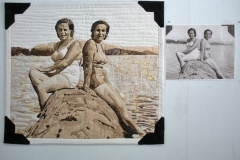 Quilt made for my mother for her 90th birthday from a photo of her and her sister when my mother was in her early twenties. 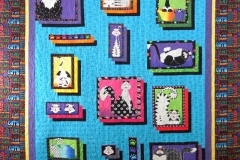 Art quilt challenge by Artful Dowager group - part of the Rumplestiltskein Fibre Arts Guild. 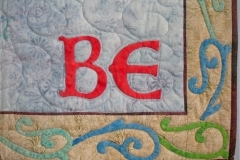 To to an illuminated letter art quilt. I chose to do hand appliqued letter from psalm 46:10 "Be still and know that I am God." Quilt made for my grand-daughter to celebrate her getting her own room, made using her favourite colours, and quilted with an all over butterfly design, chosen by her.